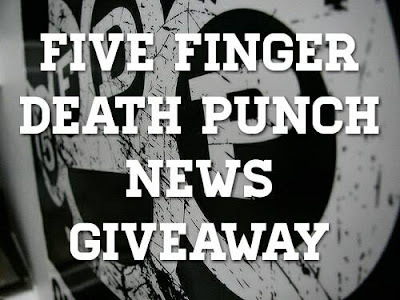 Five Finger Death Punch News, in collaboration with Danny Wimmer Presents, gives the chance to win two General Admission Weekend Tickets for the Aftershock Festival, Houston Open Air, Rock Allegiance and Louder Than Life that Five Finger Death Punch is headlining. The contest will end on August 3rd at 11:59 PM (PDT). One winner will be selected for each festival and will receive two tickets.